There are many places in Europe to visit and to discover, but there are even more museums to visit which illustrate ancient stories rich in charm. Some of the most interesting museums in Europe are located in very small countries which have a culture waiting to be discovered. In this post you’ll find a list of 5 tiny countries in Europe, which have great museums housing real masterpieces. 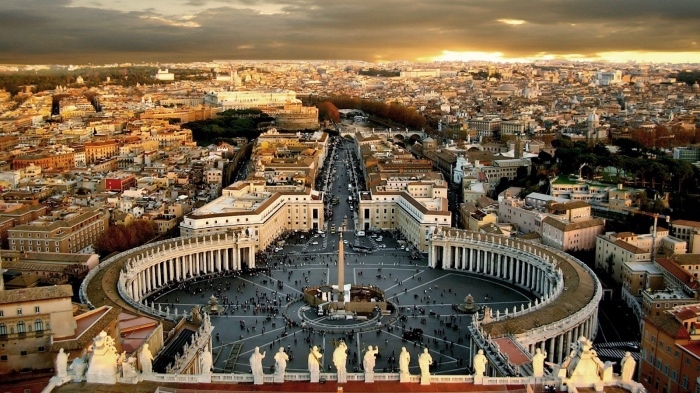 Vatican City has about 900 inhabitants, is ruled by the Pope and is the smallest country in the world. Within the city boundaries of the Vatican City there are the Vatican Museums, one of the most visited museums in the world. READ ALSO: Vatican Museums entrance tickets, how to skip the line. 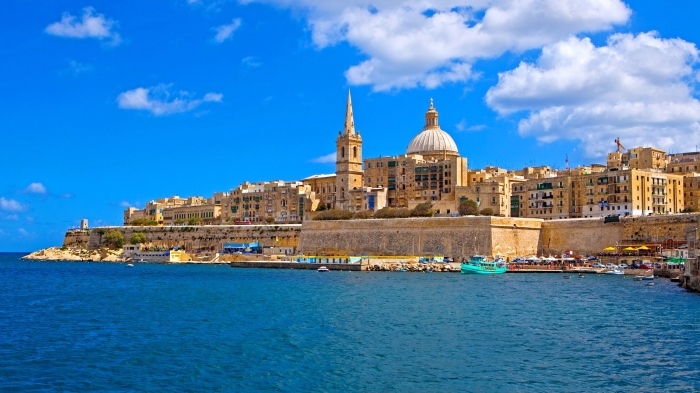 The Republic of Malta is located in a central area of the Mediterranean Sea, between Sicily and Tunisia, and because of its geographical position there are numerous historical and artistic artefacts. The most important museum is Saint John’s Co-Cathedral located in Valletta, which boasts, among several artworks, two masterpieces by Caravaggio: Saint Jerome Writing and The Beheading of Saint John the Baptist. 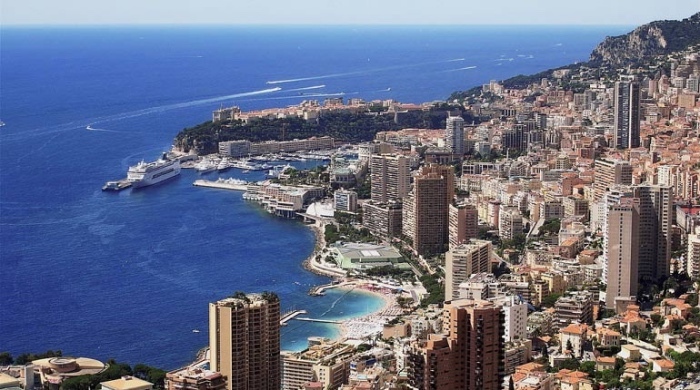 Located between France and the Mediterranean Sea, the Principality of Monaco is a symbol of elegance and glamour. Despite its small size (1.95 sq. 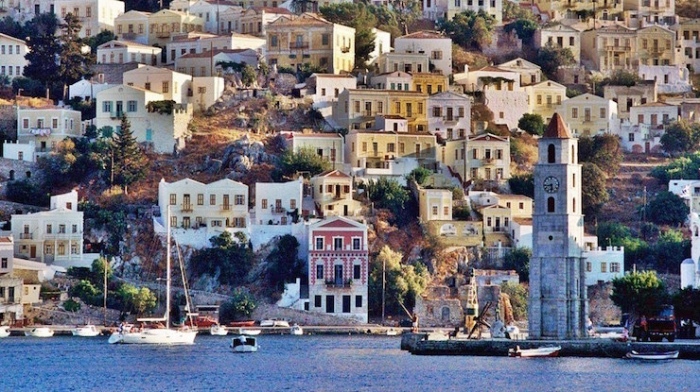 km), it has the highest population density of Europe (16,403.6 inhabitants per sq. km) and the lowest unemployment rate of the world (that is 0%). Its most important and representative museum is located inside the Prince’s Palace, built as a Genoese fortress and become the residence of the Sovereign Prince of Monaco, belonging to the Grimaldi family whose members have ruled the Principality for centuries. Visiting the museum is a journey through the centuries, from the Renaissance to the Napoleonic era, and you’ll have the chance to admire masterpieces possessed by the royal family. Small and rich in history, Cyprus is beautiful in all respects. In Nicosia there’s the Cyprus Museum, the largest and most important archaeological museum of the island. Here you can admire a huge collection of artefacts belonging to the glorious past of this civilization discovered during numerous excavations on the island which have been carried out since the 19th century. 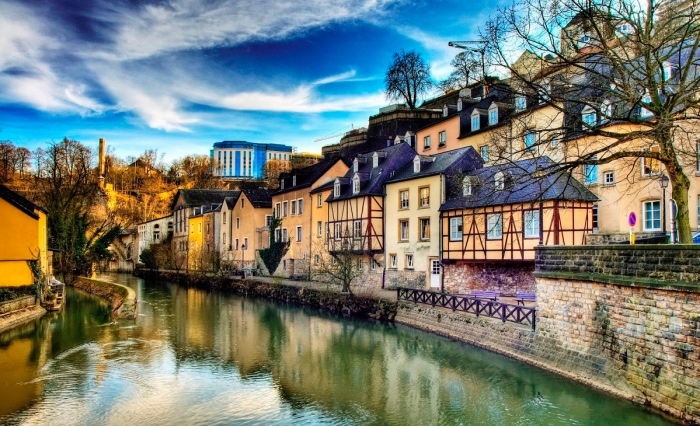 The Grand Duchy of Luxembourg is set in a fairy-tale landscape. One of the most important museums of Luxembourg is the “National Museum of History and Art” displaying artworks and artefacts from all epochs of Luxembourg history, focusing on the Gallo-Roman period. 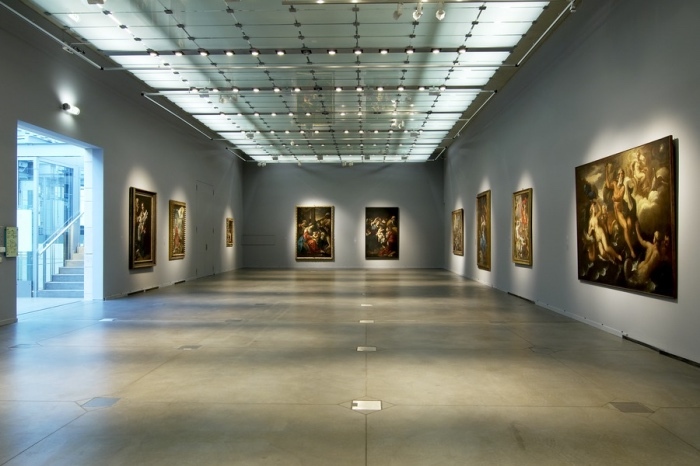 In addition, the museum houses a big canvas painted by Rosso Fiorentino together with Pontormo, and some important Flemish artworks.